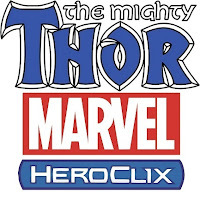 This is the list for Wizkids Marvel and DC releases of Dice Masters and Heroclix for the month of August. 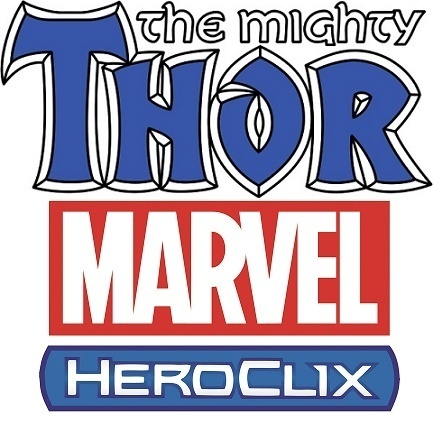 You'll also find a Heroclix set, The Undead, not associated with any universe. Pretty cool! Now you can put your teams up against werewolves, zombies, etc. The Maximum Carnage Team Pack releases the week before that. If you would like to pre-order, we need your info by close of business (10pm) Saturday, August 15th. Remember, if you PRE-PAY, then you get to take 20% off of the price of your purchase. For info on prices please call us at 972-530-2600.